So you are tired of seeing irrelevant or borderline inappropriate commercials while watching TV? You can always use an app to skip them. 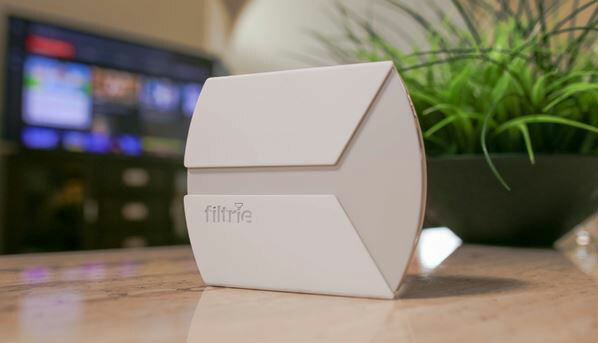 Smart devices such as the Filtrie can also help. Simply plug it in, select the appropriate content on your smartphone, and you are ready to go. The Filtrie app lets you customize your ad experience by selecting which categories to be filtered out. 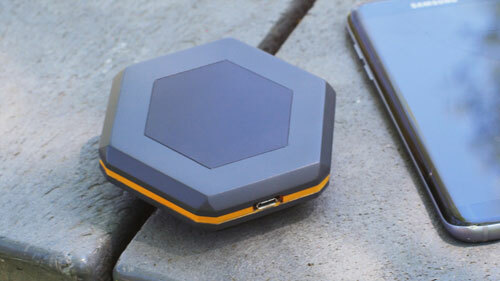 The device connects to your WiFi network to get the job done.